What type of jack are you referring to? Scissor Jacks, Hydraulic Jacks – Floor Jacks and Bottle Jacks, Hi-lift Jacks? Yeah ..... it "sounds" really easy ..... it ain't. I still remember my dad wanting to change tires on his '69 Ford Custom to save a few pennies. He had the rim off, in the basement, with a jack on the tire bead and placed under the steel beam that ran down the centre of the house with all the joists resting on it ..... the beam was lifting. He took them to Canadian Tire, which is where he bought the new tires. 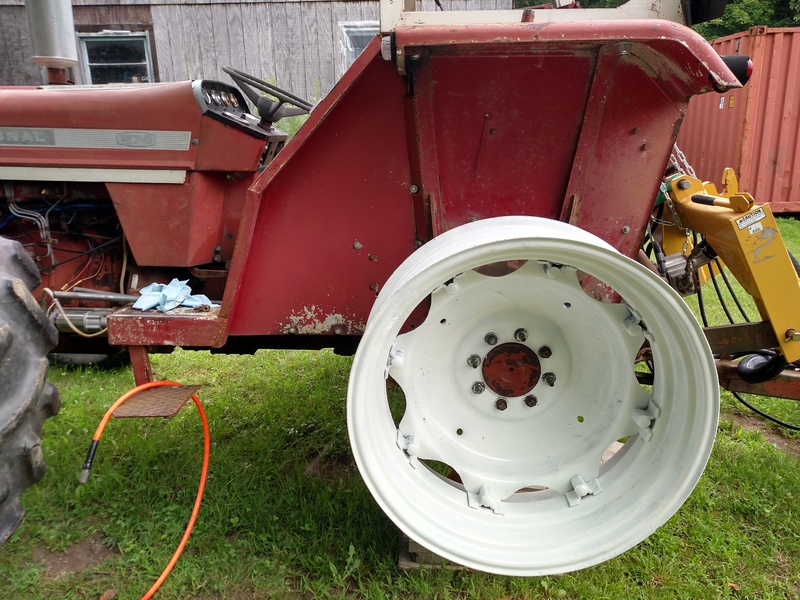 His rims had a recessed bead .... there weren't no gettin' any tires offin' them at home without you owned a tire machine This would have been in the mid-late seventies. We used to actually run over the tire on the rim to break that bead. Normally that also tore up the tube (What's a tube mamma?) but you were then able to get the tire loose. Then you could replace the tube after cutting your hand and arm feeling for what cut into the tube. Was also going to suggest the base design as rectangular to fit on the running board outside a front fender. Glad I did not. I like that tool Lou , anything using a wratchet is better than a plain lever . It's been a handy tool, I got it 10-12 years ago. Balked quite a bit because of the cost. Only used it once or twice a year for a while then last year a half a dozen times. It does make the work much nicer but it's still considerable work, but a tire service call now days is starting at $250 plus parts and materials and that was for the first 2 hours. Dealing with tractor tires is a MAJOR EXPENSE and very labor intensive. My old Ford 2000 has been trouble and seems to continue to have tire issues. 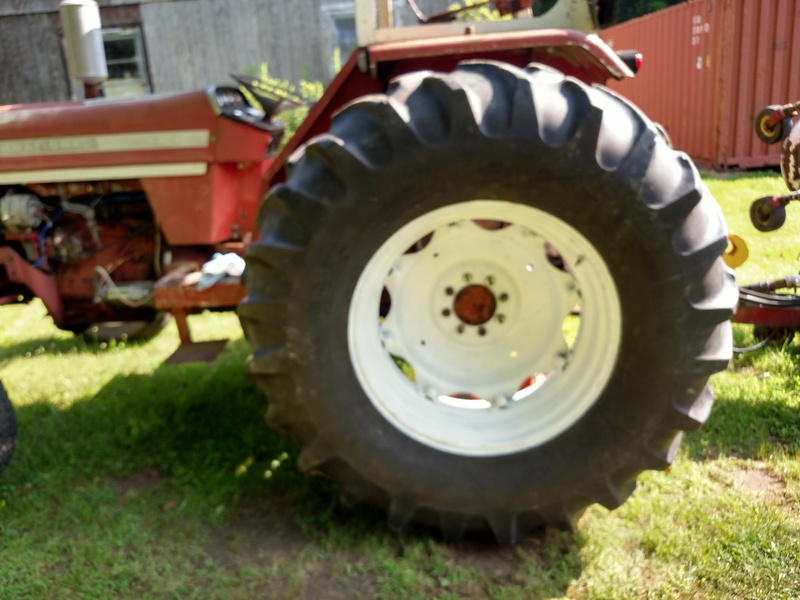 From unavailability due to odd sizes of tires and tubes, damage making the change and trouble just getting the rear ones off - a larger tractor is quite a tire nightmare. That bead breaker would help if I was strong enough to actually move one of my rear tires around to even use the thing. This is a video made last week after I built in a new fuel tank. Click on it. Last edited by Captainmal; 04-16-2019 at 07:59 AM.